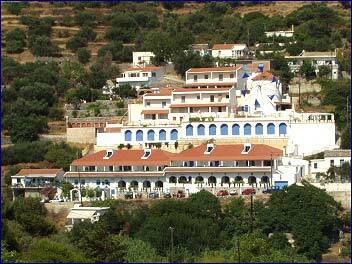 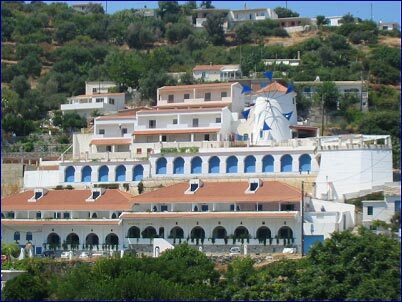 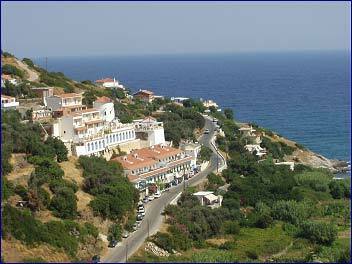 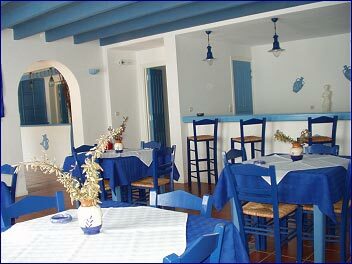 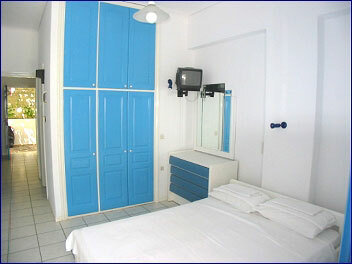 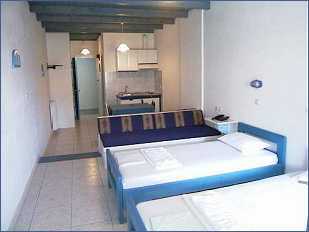 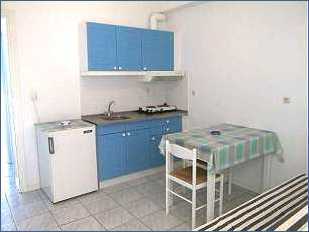 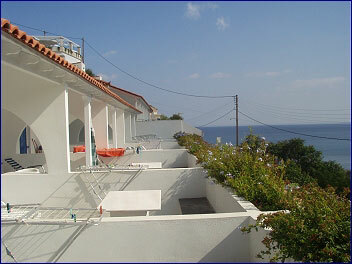 The Hotel Studios Kerame are located on the 1st km on the main road to Kerame from Evdilos. 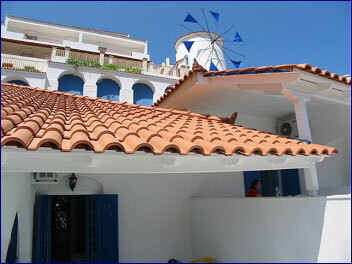 A swimming pool, cafe/bar, restaurant hosted in a traditional windmill, and a 24 hours reception service are some of the hotel's amenities. 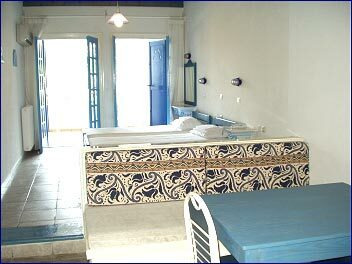 The hotel, which is by the Kerame beach, features 30 studios/apartments: large single room studios comprised of bedroom and kitchen together, and two room suites for four people (two bedrooms and kitchen). 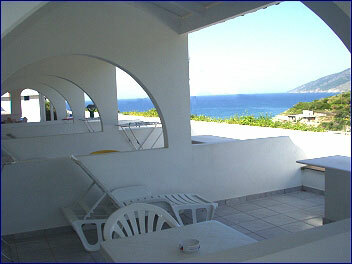 Great facilities are available such as full kitchen equipment, A/C, telephone, television and large verandas with an extraordinary sea view.